In his book The Inevitable, author and Wired Magazine Founding Editor Kevin Kelly says technologies want certain things and to be used in certain ways. Once data is digitized, Kelly argues, it wants to be copied, shared, and widely distributed. These capabilities and destinies are part of the very fabric of digital information. The business models of Elsevier and others that were born in a 19th Century world are not going to be long for this 21st Century version, I believe. Not only is the cord cutting trend of television programming viewers not diminishing, it is accelerating. Just like with the Elseviers of the publishing industry, the television industry was designed in an era where distribution power was king. Whether by over-the-air broadcast license, through the laying of coaxial cable or by the launching of satellites, the money was in the power of the few to control the distribution of video programming content. It’s easy to say that Uber and Lyft are the daggers driving themselves into the oversized heart of the slow, fat and heretofore happy taxi industry, and there’s obviously much truth to that. 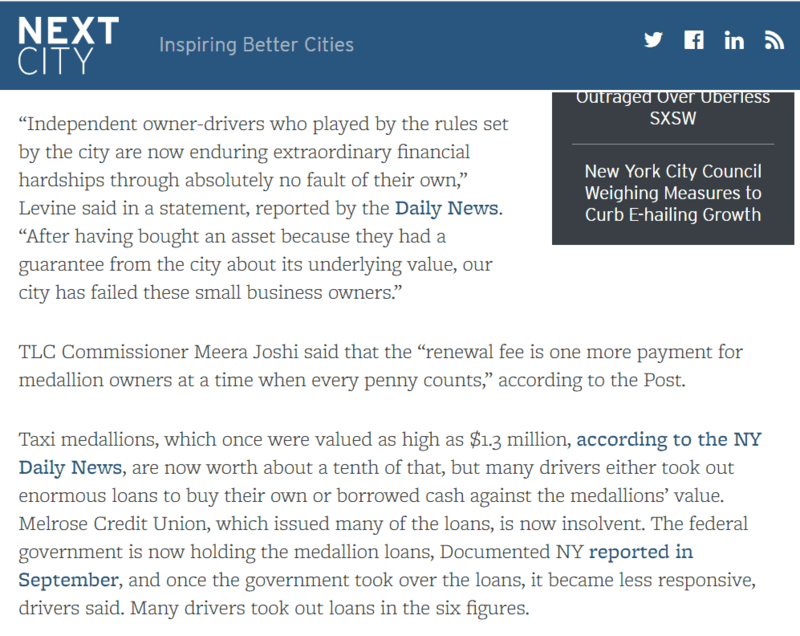 But as New York City’s taxi regulating commission recently announced it would delay collecting the roughly $20 Million in medallion fees taxi owner must pay to the city each year, it is clear that there are much deeper systemic issues at work. See if you can spot them. As self-driving cars inch closer to becoming a common reality, the greatest challenge is in answering the question of how to program a machine to navigate a world full of choices with no clear right answer and terrible consequences from failure. 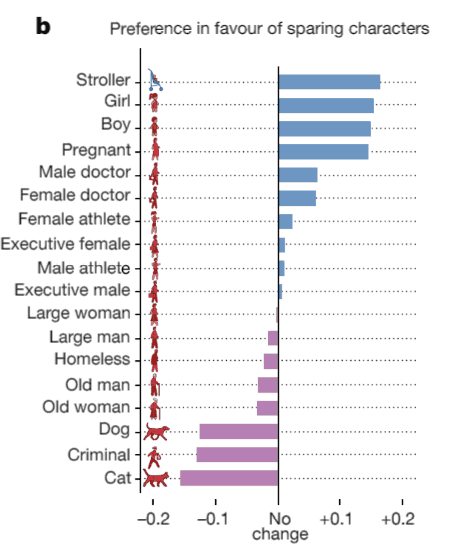 As in: if your autonomous vehicle is faced with the inescapable choice of having to hit one pedestrian or another, who should it avoid/save and who should it sacrifice? — the pregnant mother or the doctor? The young boy or the old woman? Help the folks at MIT sort these moral dilemma out by taking a spin on their Moral Machine. (I find these types of questions to be silly nonsensical examples of how we expect more out of our created machines than we do out of our own selves. Where a human driver to face the same situation, there’s no time to weigh these possibilities even if you could somehow know that the woman in the jogging suit is a doctor and the man in the cargo shorts is an athlete. One of the other inevitable vectors of technology that Kevin Kelly talks about is the move towards a system of access and less a system of ownership. Take, for example, music. Once upon a time, buying music was the only way to exert any editorial control over the music you listened to (because the DJ’s dictated what you listened to on the radio), and the only technological debate was whether the medium of that purchase would be vinyl, magnetic cassette tape, laser-encoded digital compact disc, or the disembodied MP3 digital wave file. But now, owning music is really an unnecessary cost and storage burden if all you want to do is listen to music. (Collecting things is its own phenomenon.) 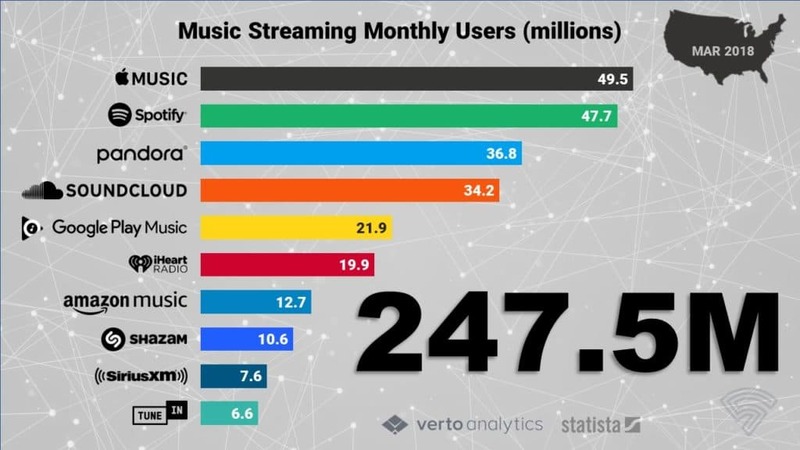 Paying for access to music via streaming services is both cheaper and more convenient: for a single monthly fee that is less than the cost of a single CD, users gain access to a huge catalog of music far beyond their ability to amass themselves. Now, as the future of autonomous vehicles available on demand via services like Uber comes into focus, that same trend could decimate the entire auto manufacturing industry whose business model is designed around the concept of consumer car ownership. But, what if that, too, changes? Now you understand why GM is taking major steps to radically shift the makeup and skillsets of its massive workforce, and why CEO Mary Berra, when asked if GM was becoming a tech company instead of a car company, replied “that is my goal.” If you want to get a glimpse of how radically different the world is going to soon be, pay attention to the transformation taking place up in Detroit.